Quantum Xchange offers the first and only quantum key distribution network in the United States. Using the laws of quantum mechanics, it offers a solution for truly unbreakable encryption. Quantum Xchange gives commercial enterprises and government agencies the best and last defense to keep data safe--today and in the future. Quantum XChange makes quantum-proof communication a reality for organizations today. Quantum Xchange extends the typical range of Quantum Key Distribution beyond 100 KM. Our quantum-secured network, Phio, is the first of its kind in the United States, and allows keys to be securely shared over a wide-ranging network, making large-scale Quantum Key Distribution possible and practical. 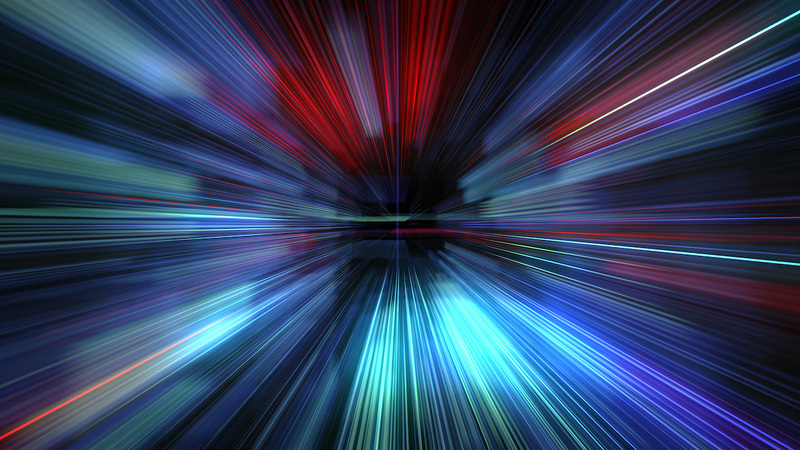 Is Quantum Communication Faster Than the Speed of Light? What are Quantum Networks and How Do They Work? The quantum computing advances made over the past couple of years have led to the pronouncement of “Q-day” – the day a quantum computer will be able to break any current encryption in seconds. 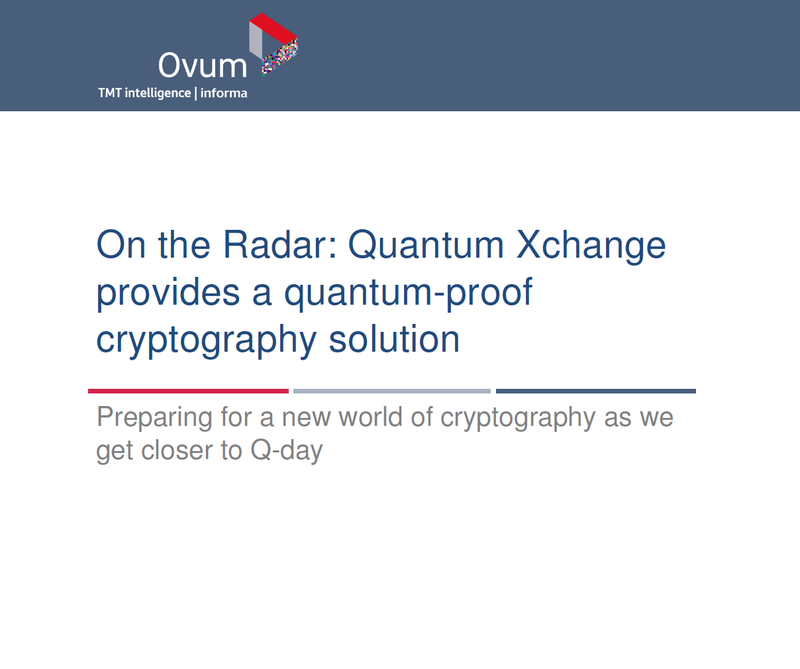 Read why analyst firm, Ovum suggests putting Quantum Xchange on your radar to get ready for Q-day.